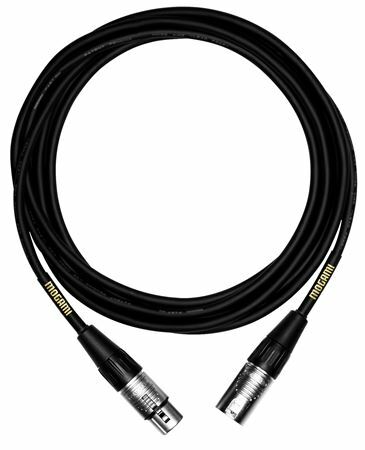 Order your Mogami Core Plus XLR Microphone Cable from AMS and enjoy Fast & Free Shipping. Get the Best Deal with our Lowest Price Guarantee & Great Customer Service! 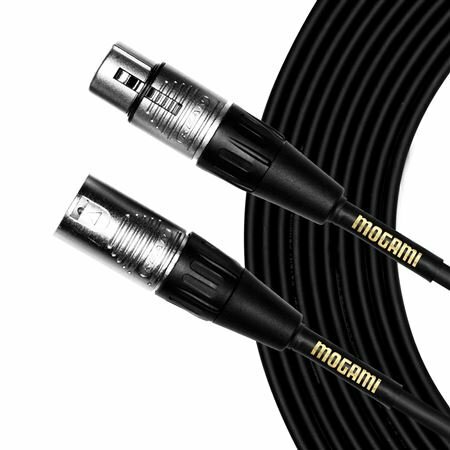 Mogami is called "The Cable of the Pros." Mogami is unmatched for accuracy, extremely low noise, ease of installation, flexibility, and superior quality. Professionals and enthusiasts alike rave about the amazing clarity and silent background of Mogami—technicians swear by it, not at it. Its a cord, it works the way its supposed to. Nice quality. AMS was great and delivered early. I trust Mogami and AMS! These XLR cables are made by a company I choose over any other and these help me to sound great in live performance and studio recording! does what its suppose to sounds great i use these for powered speakers why buy high end speakers and use bottom end connections these wires are awesome. I purchased this chord about 3 weeks on AMS and I have been pleased with my purchase every sense! My friends that I was crazy for spending this kind of money for a chord but I told them "You get what you pay for!" This chord is extremely durable for constant plugging and unplugging. The length is awesome too considering the board may be 30 plus feet from me at times! I will be purchasing more of these chords in the future when I start expanding my setup! #ThumbsUpAMS You guys ROCK!!!! Always happy with my Mogami cables. Great for studio use. I would say 70% of the cables used in my studio are Mogami. I need a good quality cable without blowing cash. It is my go to cable. I love it. it’s depandable, never fails me, and is durable!